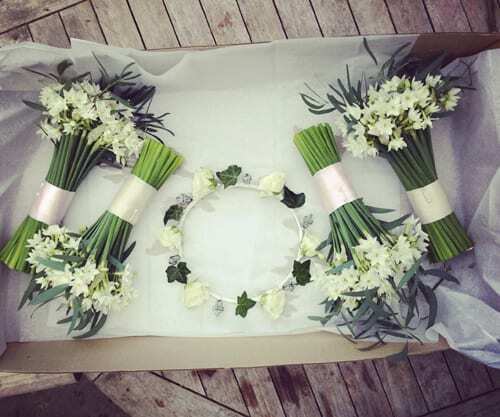 It’s Florist Friday and today, I’m featuring an interview with Nicola Roberton of Foxgloves & Roses. 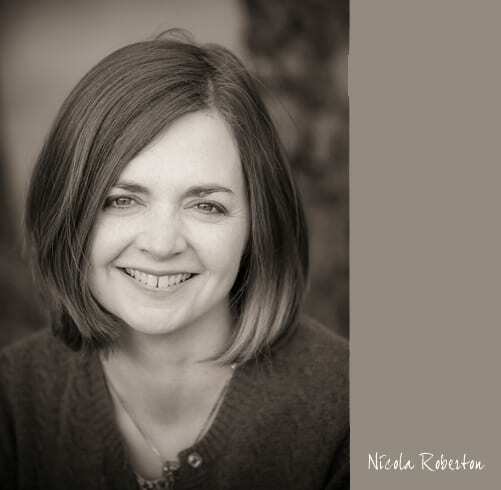 I first met Nicola at the National Wedding Show in London last September. 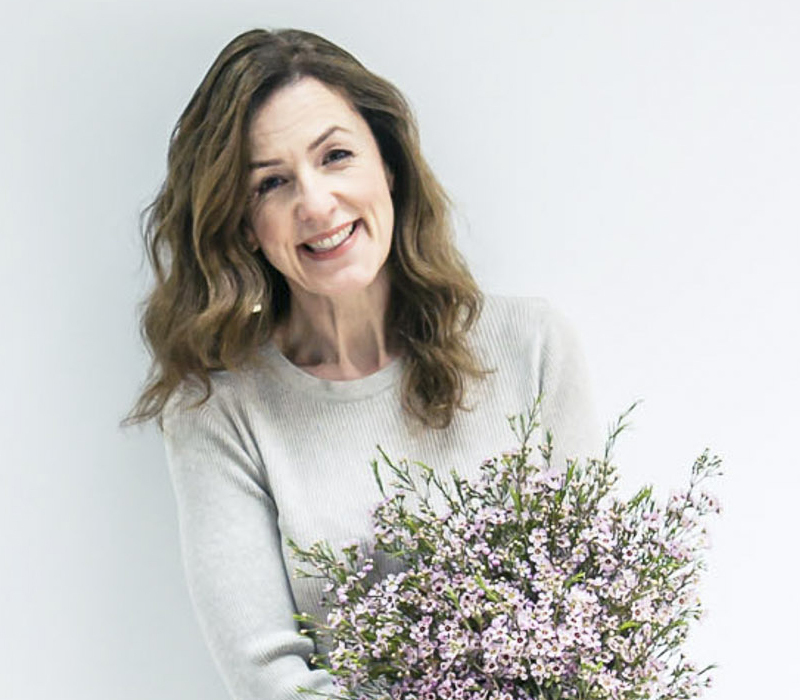 I love flowers – their natural beauty inspires so much joy – and it gives me great pleasure to work with them and to make other people happy through my floral designs too. I found my first career in PR unfulfilling and always hankered after a career in floristry. My chance to change direction came when I moved, with my husband and two small children, out of London, putting down our roots in the Oxfordshire countryside, near to where I was born and brought up. Like flowers in the garden, my career has progressed naturally! 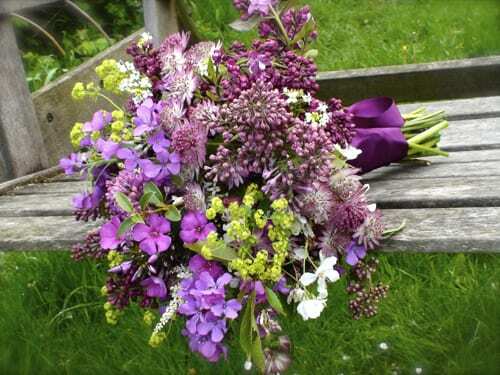 As soon as I was back in the countryside I started planning a cutting garden, because I wanted to be able to pick armfuls of proper flowers – flowers with real character. In my first year, I was happy just filling the house with blooms. But the following summer, I had so many that I started to sell bouquets. 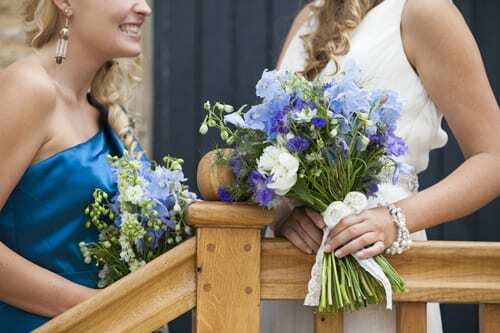 The year after that, I was commissioned to create wedding flowers for the first time. It was a big church and marquee affair with lots to do, but it was such fun and was a big success. After that, bookings just started to come in and two years later I took the plunge and created Foxgloves & Roses. Last year was the most exciting yet. 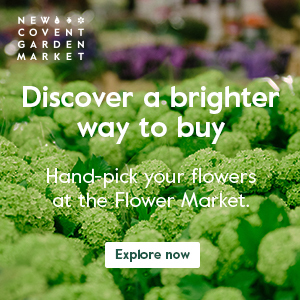 I was nominated for the second time for the Hitched ‘Best New Wedding Florist’ award, appeared in the ‘Designer Flower Market’ at the National Wedding Show in London and was asked to do a photo shoot with ‘Wedding Flowers & Accessories’ magazine. I founded Foxgloves & Roses in March 2011 and work in the Oxfordshire village of Letcombe Bassett, at the foot of the Downs. It’s a lovely rural spot, but I’m also perfectly located to be able to book commissions across Oxfordshire, Wiltshire, Berkshire and up through the Cotswolds to Gloucestershire. 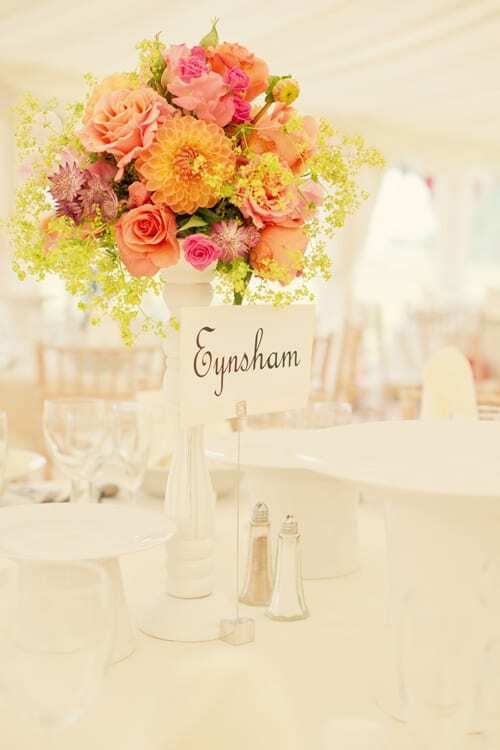 What kind of floristry service do you offer? 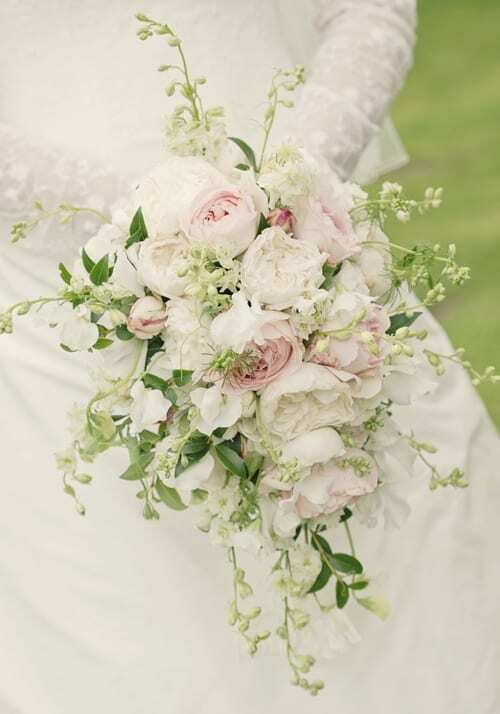 I offer a totally bespoke wedding flower service – after all, every wedding is as unique as the two people tying the knot. The only thing that’s the same is the care I put in to designing and creating the perfect flowers for each occasion. 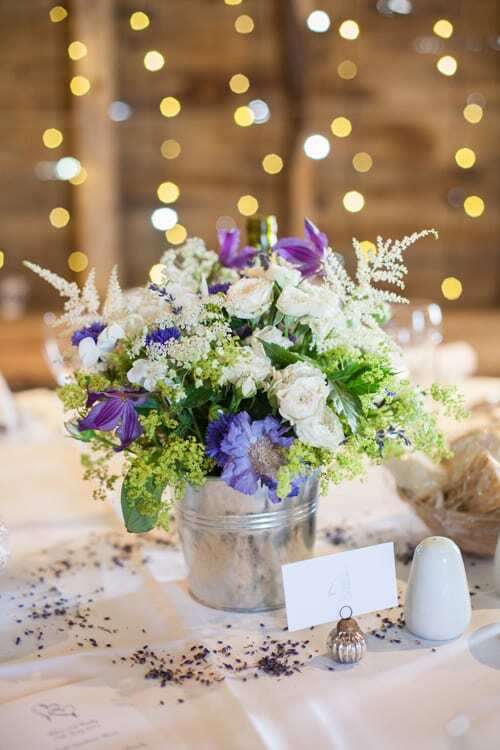 I also create arrangements for special events, like parties and anniversaries, and offer floral design services to businesses – offices, restaurants and hotels. 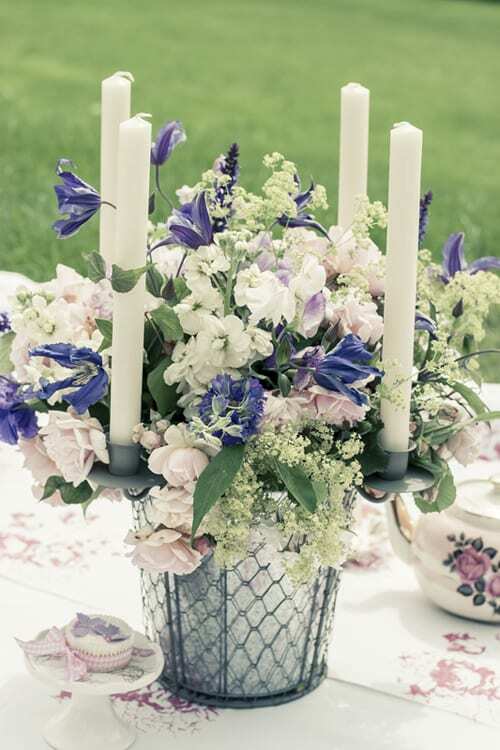 Where do you get your inspiration for your floral designs? I’m lucky to live where I do – there’s always so much to inspire me in the gardens, fields and hedgerows, even in the depths of winter. I love playing with different colour combinations and like to include flowers and foliage that give a sense of movement, texture and scent. 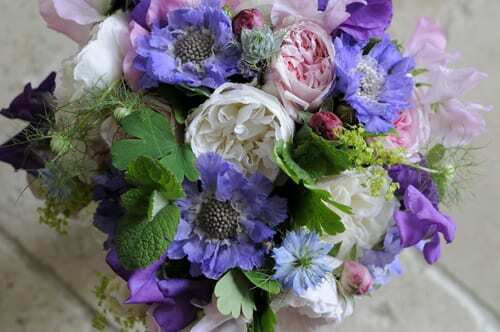 Gardener Sarah Raven was the inspiration for my cutting garden and I really adore her floral arrangements. I love the work of the Impressionist painters, particularly Van Gogh. The vitality of his paintings is something that I’d like people to have a feeling of when they look at my floral designs. I want the natural character of the flowers, foliage and branches to give joie de vivre to everything I create. 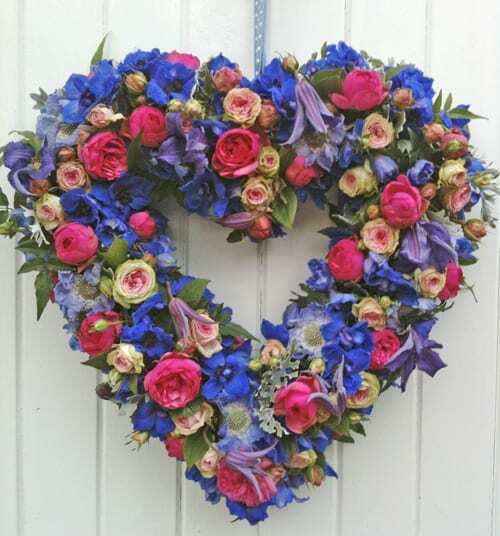 I’m looking forward to another exciting year creating wedding flowers for lots of wonderful couples in barns, hotels, country houses, marquees, Oxford colleges and churches across the area. I’m also planning to grow my business by offering floral workshops, starting an online shop, offering props to hire and building up my corporate client base. 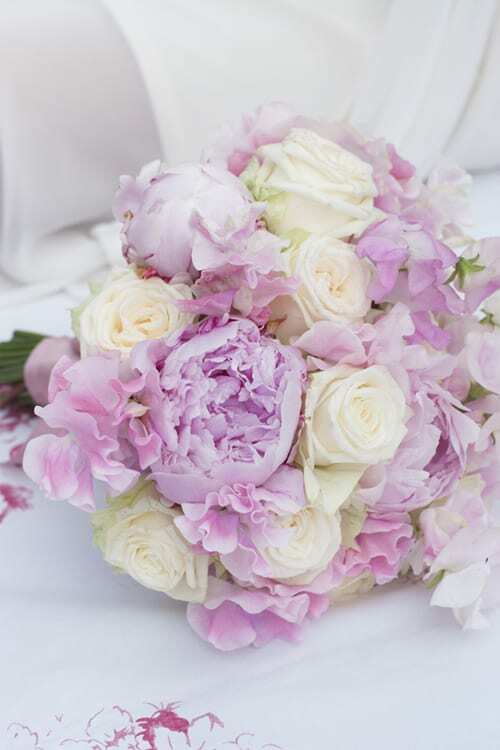 Garden roses for their fragrance and radiance. Thank you so much to Nicola for all her help in compiling today’s blog post. 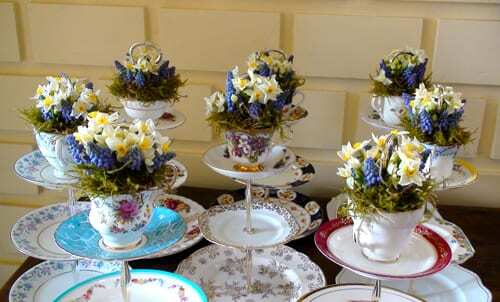 To see more of her beautiful designs, please do visit the Foxgloves & Roses website.